Trax Health & Fitness Club is an independent, family run gym located in Worthing. 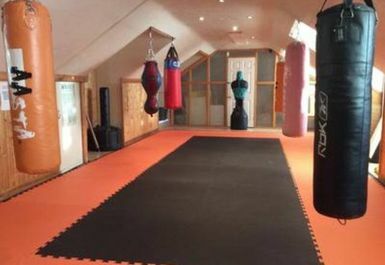 They cater for all ages and abilities, from gym newbies to seasoned veterans with a relaxed, friendly atmosphere that will remove any of those apprehensions that can be associated with going to a gym. 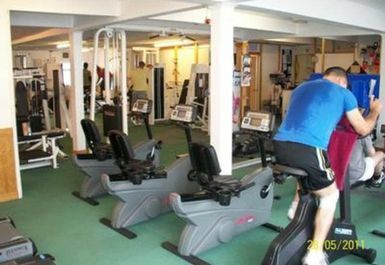 The club has a wide range of cardio and resistance machines, as well as free weights and functional equipment. 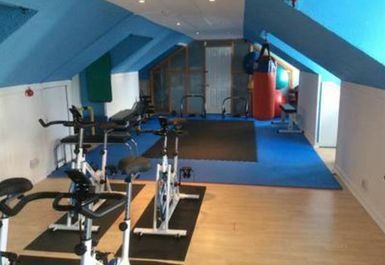 Our studio room provides you with spinning bikes, a designated core/stretching area and punch bag. Staff are always on hand to help you should you have any questions. Personal training is available at an additional cost. We have changing and shower facilities as well as free to use lockers. Parking is available on the surrounding streets. Pre and post workout supplements as well as drinks can be purchased at reception. Wi-Fi is also available. Thanks for your feedback Keith, see you again soon! Good little gym if your stopping in Worthing, I’ve used this gym a few times now. Always manage to get a full workout on the equipment there. Staff are also really helpful. Really nice staff, really helpful, limited amount of equipment and some was out of use however due to the gym being quite this had no impact on me.